Have you ever wondered what goes into a book title? It's not as straightforward as you may think. My newest Talk Radio release took some serious thought and in the end, I decided to go with something simple, something that told readers what the book was about. 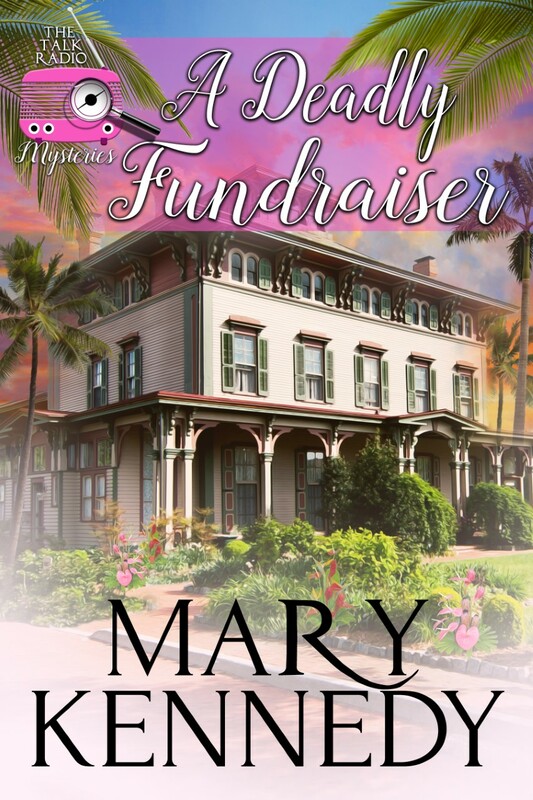 Readers of the series know that it revolves around Dr. Maggie Walsh, a New York psychologist who moved to sunny south Florida to host a radio talk show (like Frasier). 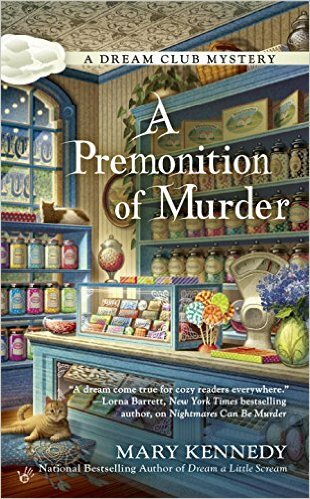 And since it's a mystery series and she's an amateur sleuth, she solves a murder in every book. Just like Jessica Fletcher in Murder She Wrote. 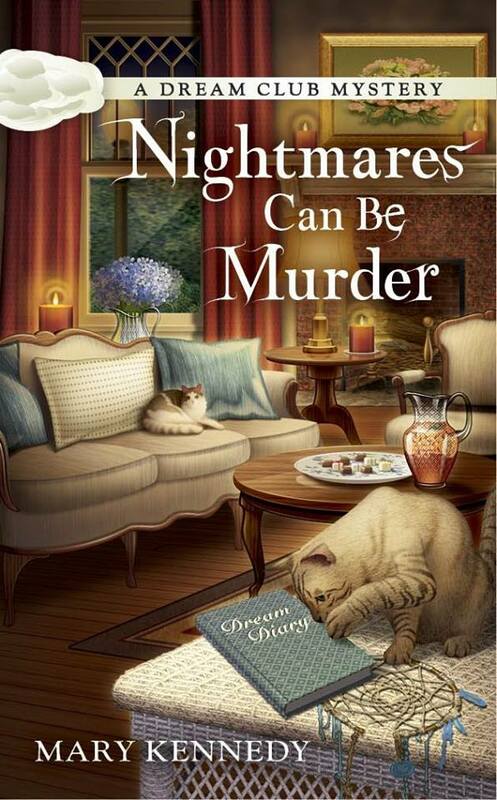 In fact, my agent sold the series with the phrase: Frasier meets Murder She Wrote. The idea was intriguing enough that Penguin offered me a 3 book deal. The original titles in the series had to include two elements, radio and murder or death. 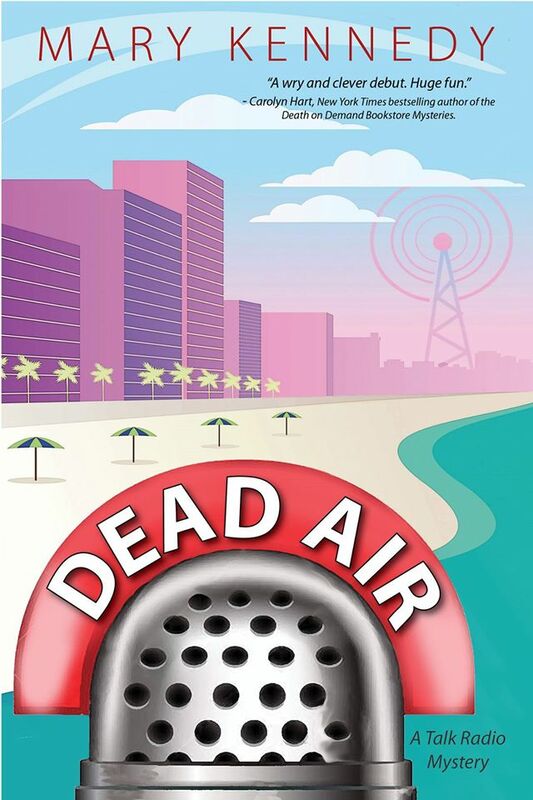 Here is DEAD AIR, the first of the Talk Radio Mysteries. 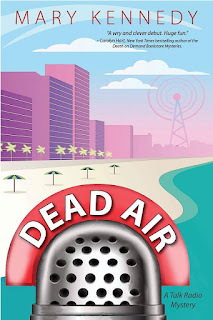 Dead Air was a clever play on words, since "dead air" is what everyone wants to avoid on talk radio. 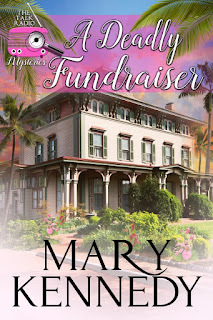 I went with a Deadly Fundraiser for book 4, because frankly I'm out of "radio" references and it just sounded like a "cozy" title to me. Here's the set-up. 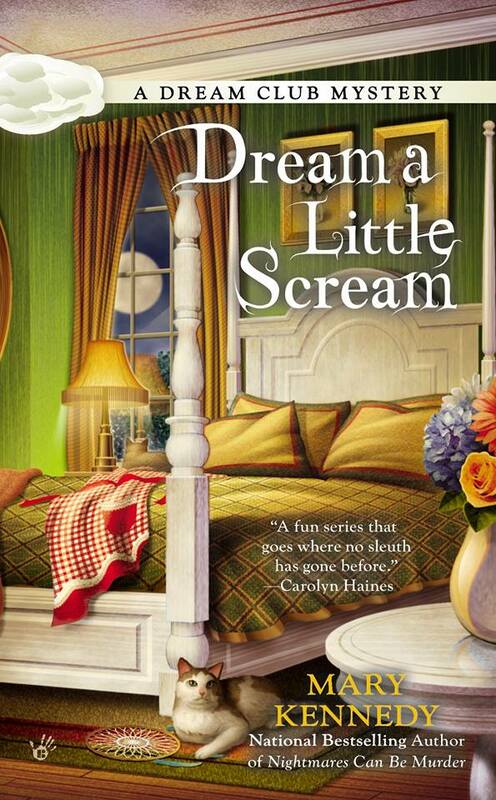 Maggie and her pals go to a glitzy fundraiser in Cypress Grove and stumble over a dead body. 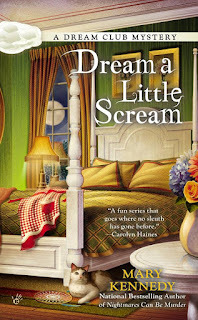 I wrote another Penguin-Random House series called The Dream Club Mysteries. The titles for these had strict requirements, too. Every title had to include 1) something to do with dreams and 2) death or murder. 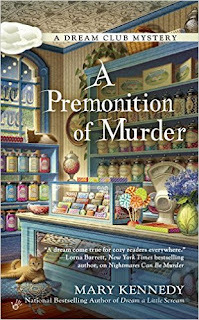 And book 3 is A Premonition of Murder. Next week, I'll be running a fun contest, asking readers to suggest a title for Book 5 in the Talk Radio series. It will be fun and I'll pick a winner and award an Amazon gift card. So stay tuned, and let's get the creative juices flowing!